The Burnaby Board of Trade was on-hand for the grand opening of the new Burnaby offices of Online Trading Academy on March 21st. 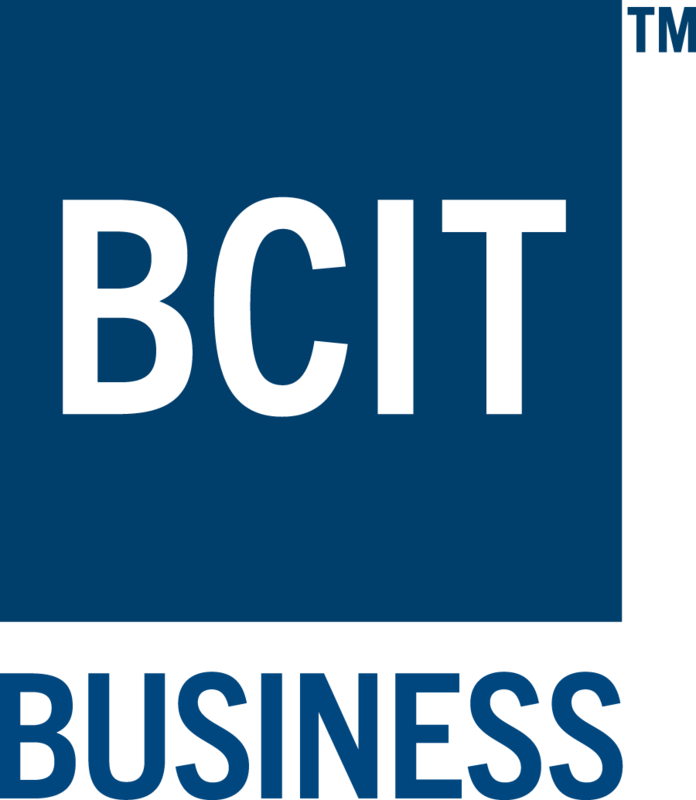 Paul Holden, BBOT President & CEO, welcomed Online Trading Academy to the Board of Trade and congratulated them on opening their second Canadian location here in Burnaby. MLA Richard Lee (Burnaby North) was on-hand to present a certificate of congratulations to the staff of Online Trading Academy and Burnaby City Councillor James Wang welcomed the company to Burnaby on behalf of the City. 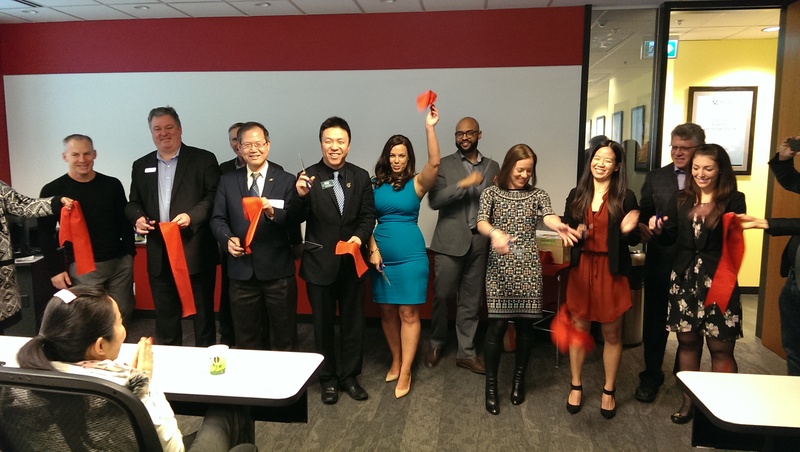 Holden, Lee, and Wang joined representatives from Online Trading Academy, including their Chief Operating Officer Gene Longobardi, for a ceremonial ribbon cutting to officially mark the opening of the new Burnaby office. 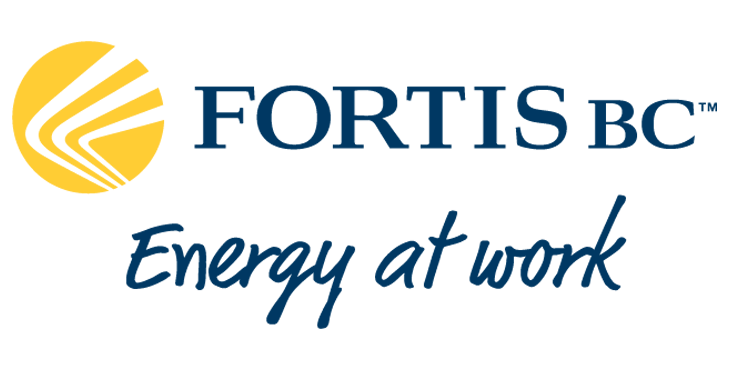 The Burnaby Board of Trade wishes Online Trading Academy great success in their new Burnaby home!